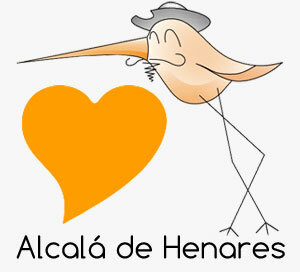 What is it like to live in Alcala de Henares? 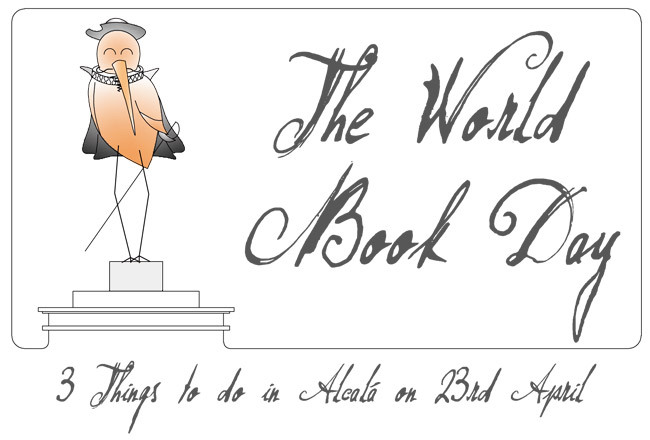 If there is a day in which Alcalá and books become synonyms it is in this day, the 23th of April, the World Book Day, when multiple events take place in the town to celebrate the tight relationship between Alcalá and literature. We will tell you how to make the best of this special day. Do you like listening to good live music? 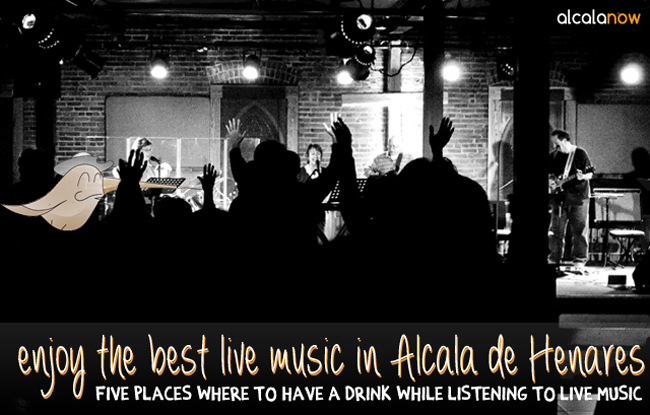 These are the best five places to have a drink while listening live music in Alcala de Henares. 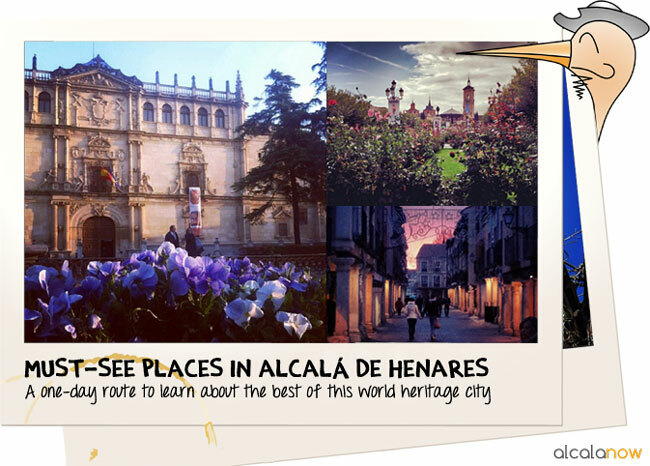 Are you coming to visit Alcala de Henares for the first time and you don’t know where to start? Friends are coming and you need information to show them around the town? This is a proposal for a tour that goes through the most important and beautiful places in Alcalá. Are you interested? 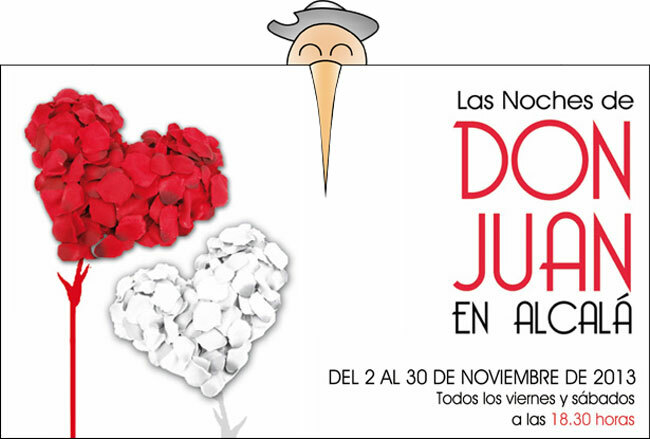 During November’13 the Nights of Don Juan are going to being performed in Alcala. 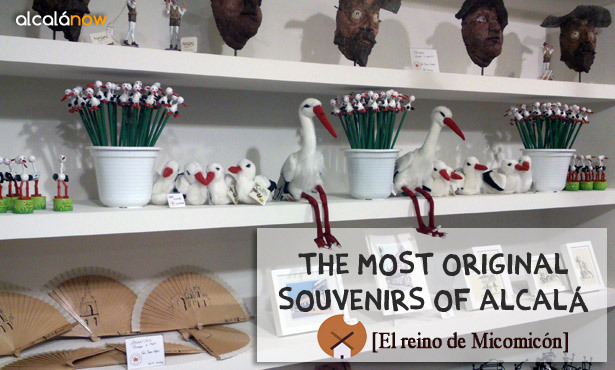 They consist on a series of passages from the famous play Don Juan Tenorio that are placed in different parts of the historic center. 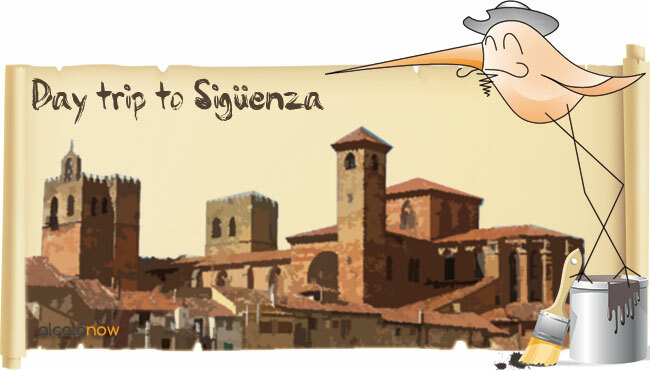 Sigüenza is a charming city placed just one hour from Alcalá de Henares, which shares many things with Alcala: the University and Cisneros. The second weekend of July it celebrates its XIV Jornadas medievales. Are you going to miss them?